Maremma real estate in Tuscany and Lazio has yet to become highly sought after by foreign buyers, purely because this vast part of Tuscany running along the Ligurian and Tyrrhenian coastlines into Lazio and the region of Rome, and inland through thick woodland towards Siena and Florence and Pisa, remains relatively unheard of. Indeed, it is Italy's best kept secret. 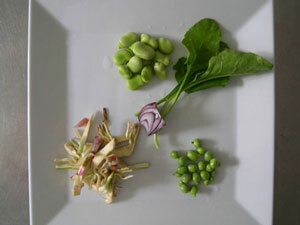 the flavours of her traditional home-cooking rank amongst the best in the world. 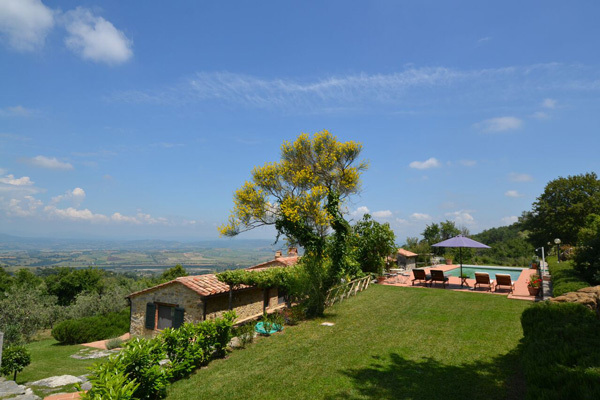 But take a closer look and you will see that buying a Tuscany property or a Lazio residence in Maremma will also place you within easy reach by car of the wonderful art and cultural centres of Florence, Rome, Pisa and Siena. 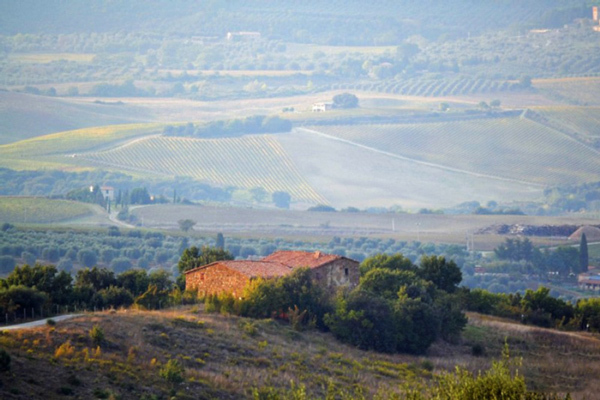 AND most property prices in Maremma are lower than those for the rest of Tuscany. 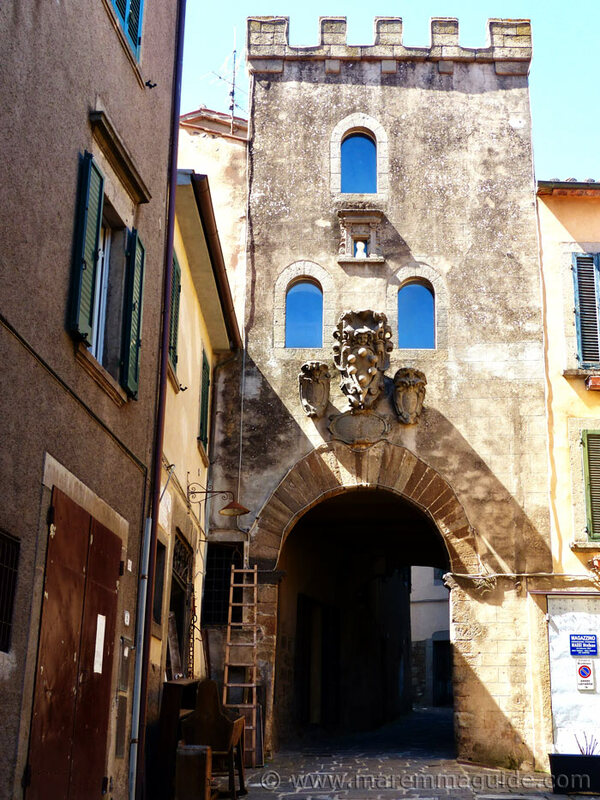 Maremma is generally regarded as "povero" (poor) - the poor relation in Tuscany as, until historically recently, making a living here was very difficult in hard and unforgiving circumstances. But in Etruscan times it was a rich and prosperous land from mining activities here and on the Island of Elba, more populated than now and with many cities and towns trading with internal Etruria and France. 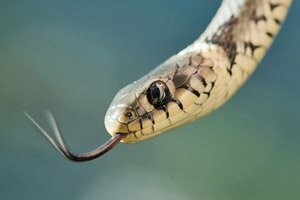 By medieval times the lowlands in Maremma had became waterlogged and impenetrable and the resultant swamps, marshes, lagoons and ponds plagued with malaria. In the mid 18th century, under the Grand Duke of Tuscany Leopold I, large scale reclamation of the land began which transformed the landscape into one suitable for agriculture and habitation. These works were completed after the end of the second World War and in the 1950's malaria was finally eradicated for good. 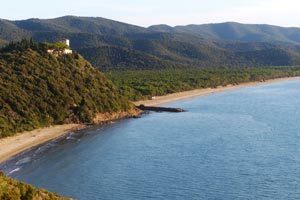 The landscape in Maremma is now prized for holiday homes along the coast in the extensive pine woods that replaced the swamps, and for vineyards along the slopes of her coastal hills. But don't let the old haunting "Maremma Amara" image put you off. 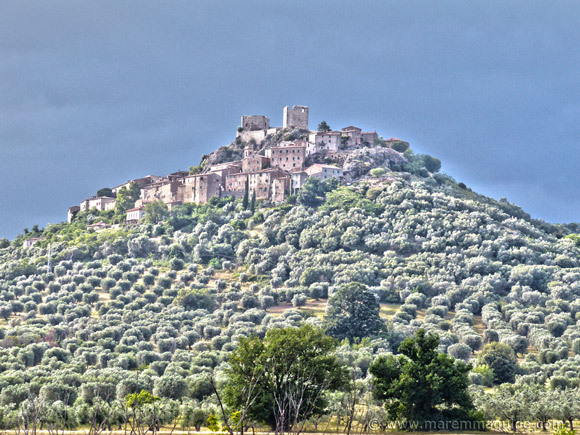 Visit Maremma and explore her treasures. Experience for yourself some of the very special dolce vita to be had here, and I wager you will start a love affair that will have you returning again and again. 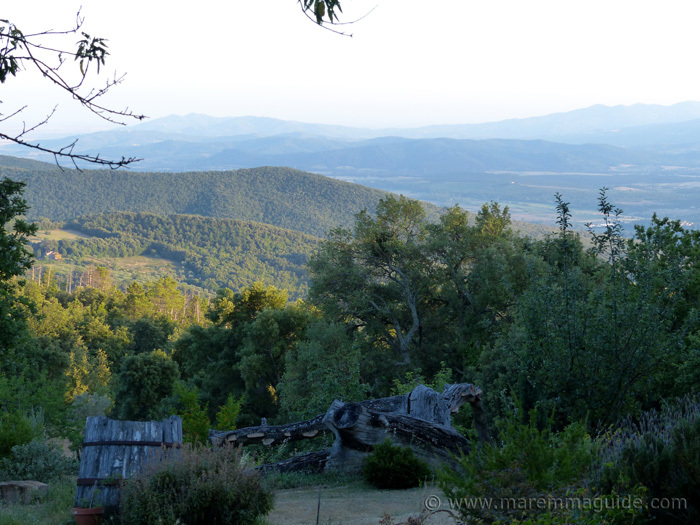 I did and now live here and Maremma's beauty still takes my breath away every day. 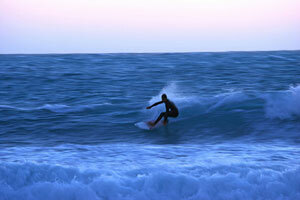 Where in Maremma are you destined to live? 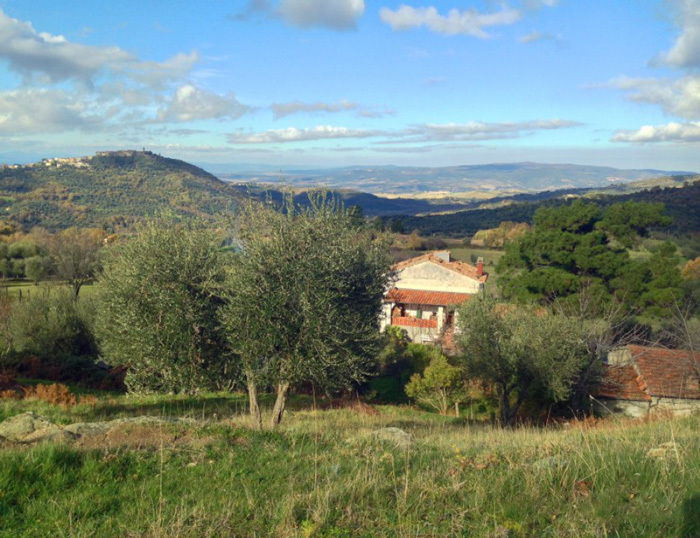 This is just a taster of the properties for sale in Maremma. 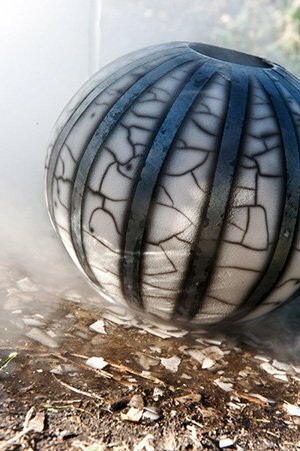 I update it regularly, especially when something really special or unusual comes onto the market. 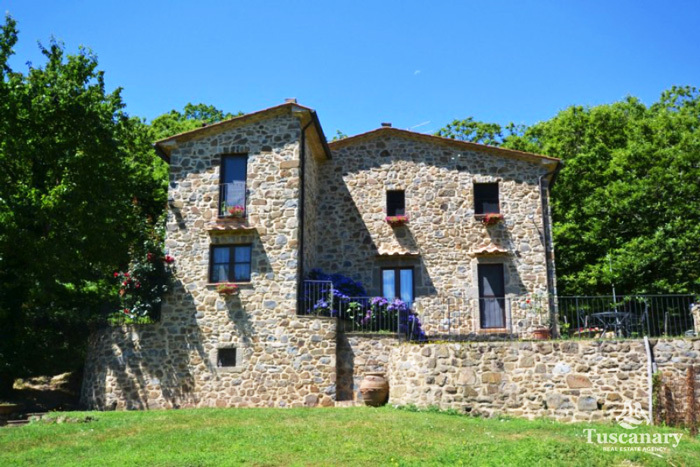 I'm not a real estate agent, but I know the best ones here in Maremma who really know their stuff, especially when it comes to all the ins and outs of purchasing a property in Italy when you don't already live here. 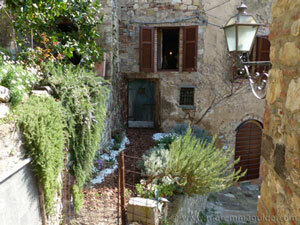 In the meantime, take a look below at some lovely properties for sale in Maremma. A Tuscany hill town home that, when you look out of its windows, will make you feel as though you are on top of the world. And. Not one. But two. Lion, Witch and Wardrobe doors. In an ancient olive mill. That take you into the magical medieval world of Montelaterone. 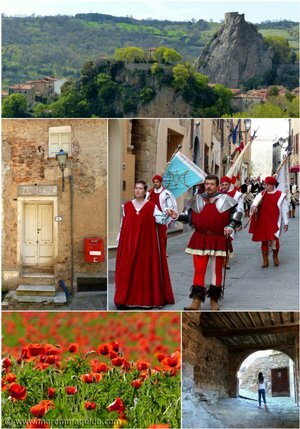 A small castled town sat on the pinnacle of a foothill of Maremma's stunning volcano, Monte Amiata. With 360 degree views that will make your heart sing. 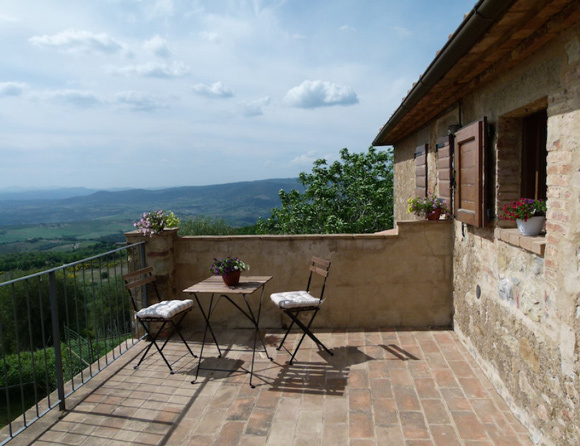 A one-bedroom apartment for sale in Tuscany, with incredible views of the Val d'Orcia valley. A light and airy - easily sleeps four - bolt-hole away from the whiz and whir of the modern day world in a completely restored and renovated stone-built farmhouse. 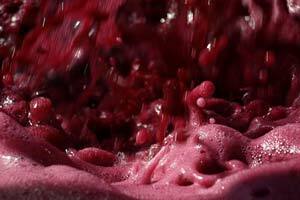 Just 20 minutes from the Brunello vineyards of Montalcino. A cottage in the countryside, traditionally built out of local tufa stone and fully-restored by its loving owners. With two bedrooms, and a garden with a panoramic view. Not to mention a small surprise waiting for someone to give it life. 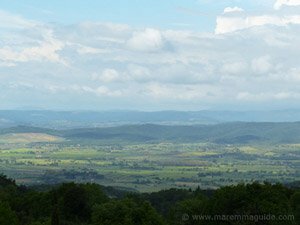 And some of Maremma's most mesmerising locations just down the road. This is a fabulous find. At a price you won't see every day. 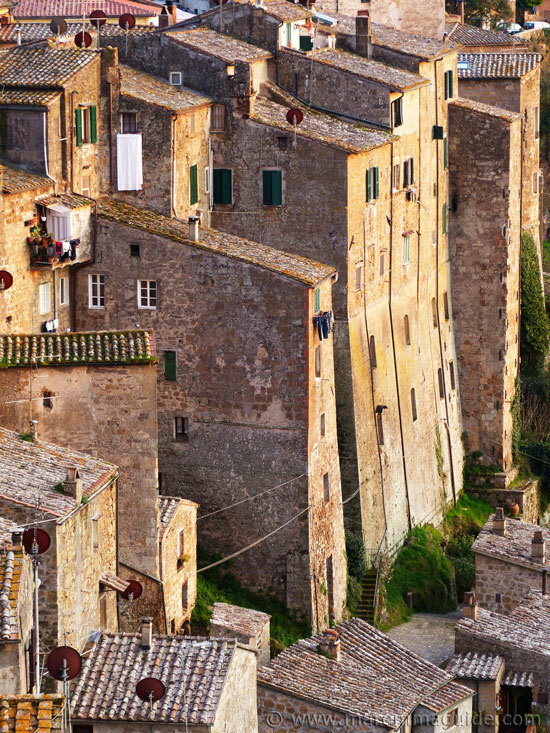 This one is for those of you with big dreams of living in Tuscany. On a budget. The dragons may be gone but the enchanting mountain remains. Watch the moon light-up its peak, race to open your windows in the morning, and breathe. Built of stone over three floors in 1881, this splendid and spacious town house with the initial A&C in wrought iron and a rose above it's door, reminds me of Georgian town houses in England. It's story still remains a mystery - I am searching the Births, Deaths and Marriages Register for the hill town to find a trail - but belonged to an important family. For its construction would have been a costly and large undertaking. With a formal room plan, decorated in style, that holds a surprise til this day. Within the town's medieval walls and just feet away from the principle church. And. A roomy roof-top terrace with an enchanting view. Number 3 in Via Vittorio Veneto. 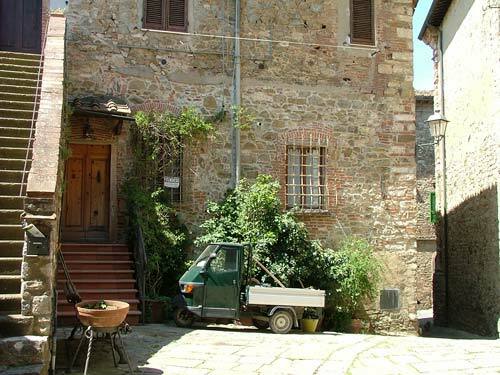 This house in picturesque Santa Fiora, is no ordinary house. You know it immediately when you open the driveway gate and catch sight of its thick stone walls. Its lush green garden, the sweet sound of rushing water and heady scents from roses, jasmine and lavender, will distract you for a while from the biggest clue. If you spotted it that is. 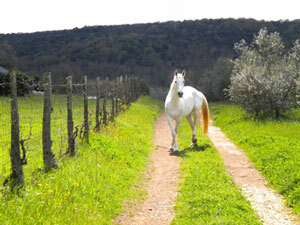 For it sits at the beginning of the most beautiful river in Maremma. Find out more. A rare find. 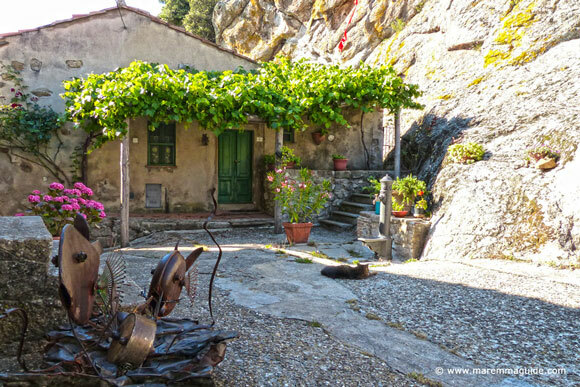 A fully-restored independent house with a beautiful large garden and private parking, all inside a tiny hamlet. Find out more: the house in Bagnoli. 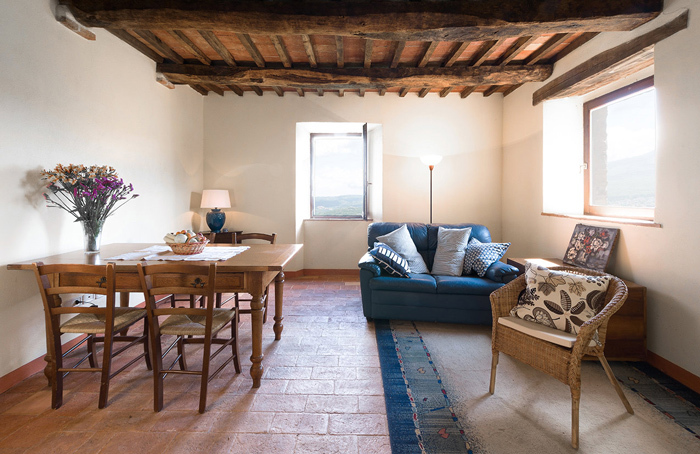 This stone house comes with its own barn, outbuildings and a garden home to thirty olive trees. All with a stunning view of a valley. A long valley that the sun just adores sweeping down its whole length. 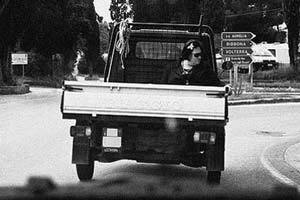 Called nothing less than the, "Val del Conca d'Oro". 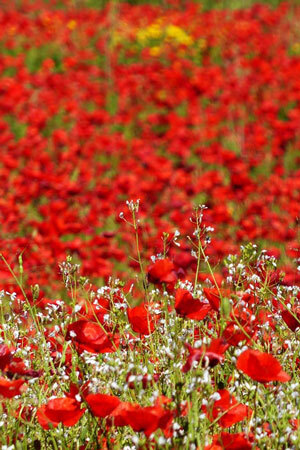 The Valley of the Golden Vase. Already a warm family home, with an adaptation, this property could blossom into a magnificent house. And then there is its barn. Large and airy. And big enough to become a second home, a huge music or painting studio. Or even a B&B. This two storey house could be divided into two vacation homes and it comes with a tiny private garden with grape vines out the back. 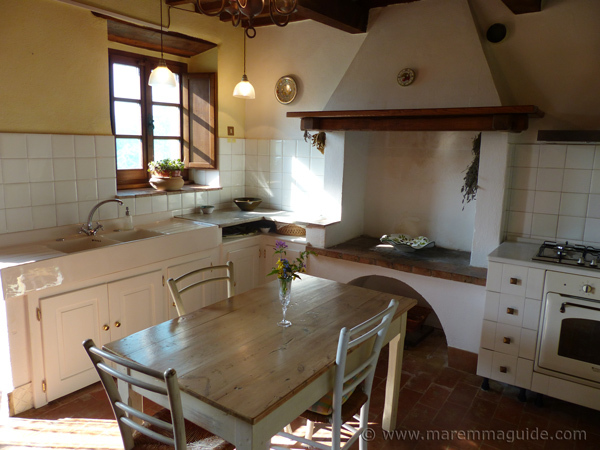 An old Tuscany farmhouse for sale in Maremma. And a way of life. A way of life. A simple one. But you will need to make the drive up through the woodland to the top of the hill. To understand. 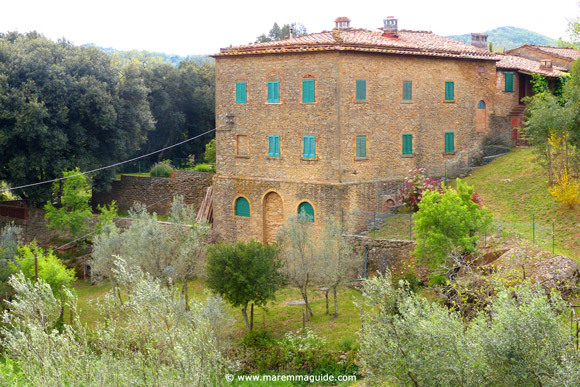 To understand what this old, restored, Tuscany farmhouse. And it's hill. Are all about. An old stone farmhouse in a stunning valley. Waiting, oh so patiently, for the right person to find it and love it. Big time. 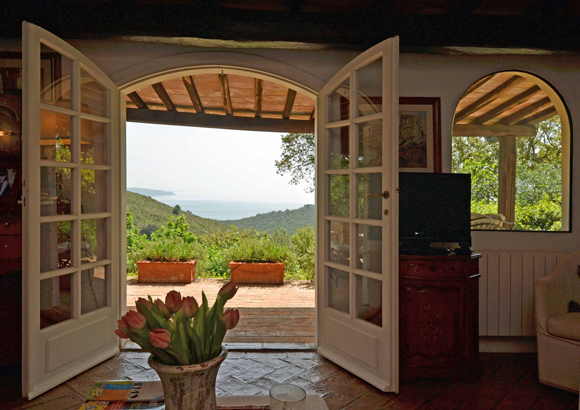 A traditional stone built two-bedroom (two bathroom) house nestled in Mediterranean macchia high-up on a hill side, with a stunning seascape view of Porto Ercole bay in Monte Argentario. 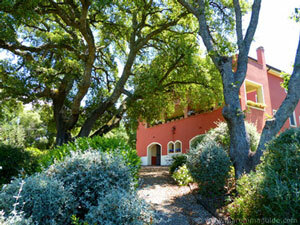 One of Maremma's most sought after locations. 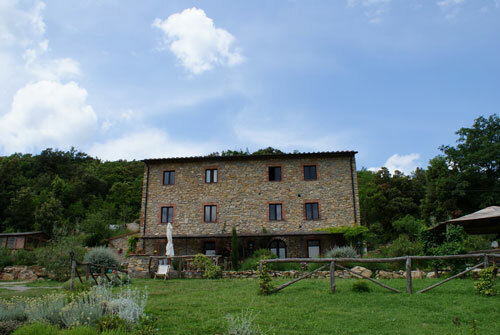 The restored old Maremma farmhouse nestled on a hillside in wonderful wine territory, with a view and a view and a view. 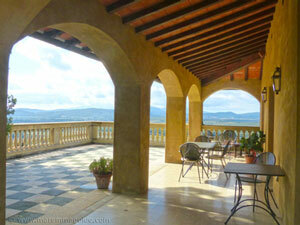 A working agriturismo with spectacular uninterrupted views of the beautiful Val di Cornia valley. It and comes with a biological swimming pool complete with lily pads. And two hectares of lavender fields. 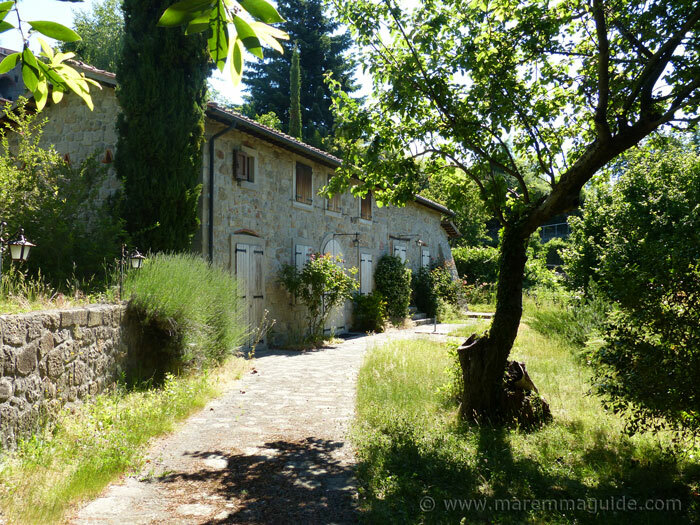 Real estate in Tuscany Italy doesn't come much more special than this: an old mill - "mulino" - with two further smaller mills downstream in its gardens. A fairytale property that those with a passion for the unique and historic. The Mullino della Cornacchia. 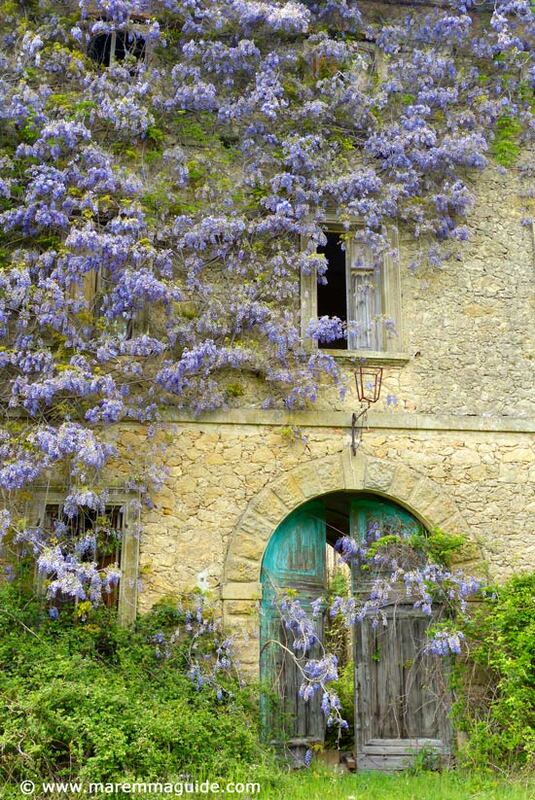 This Tuscany castle is looking for a millionaire - for you will need a few million just to purchase it, let alone restore it to its former glory - who loves wisteria as much as I do and can see past the missing roof in places. It would make a fantastic private villa or boutique hotel and is set in a very special landscape. 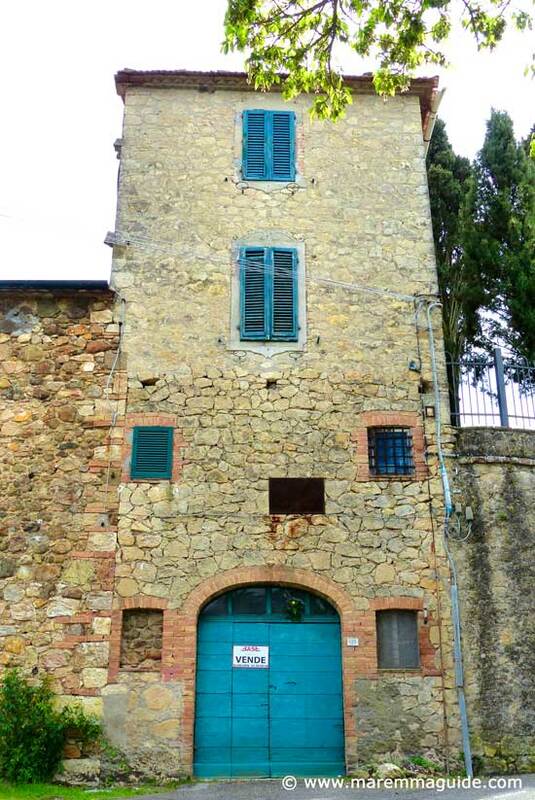 At more than ten centruies old, this medieval Tuscany castle tower has seen a lot of life and had a lot of partners. But now she wants the one. Her Mr Darcy. Someone who will love her just the way she is. Stubborness and all. Sometimes a place simply but unexpectedly captures your eye and then your imagination. 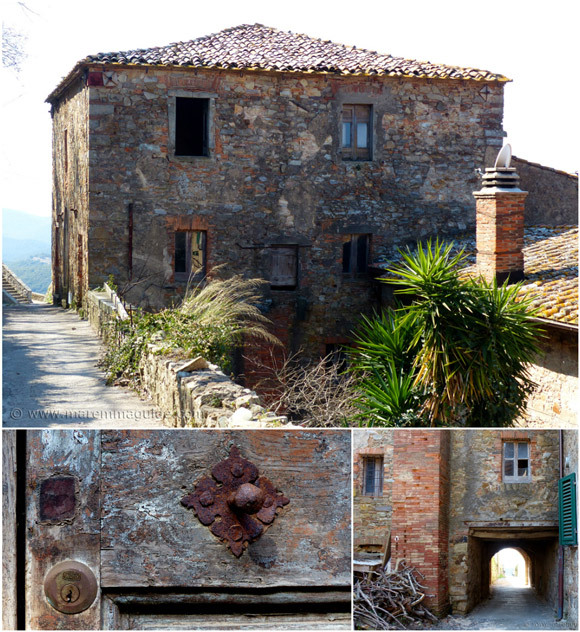 Whilst on my days out photographing Maremma, these properties have done just that and I have returned home dreaming of restoring them to their former glory and then staring out of their windows, cup of coffee in hand, upon the magnificent views they command. All the while the sunlight pouring in and the warm breeze lifting the curtains in the air. 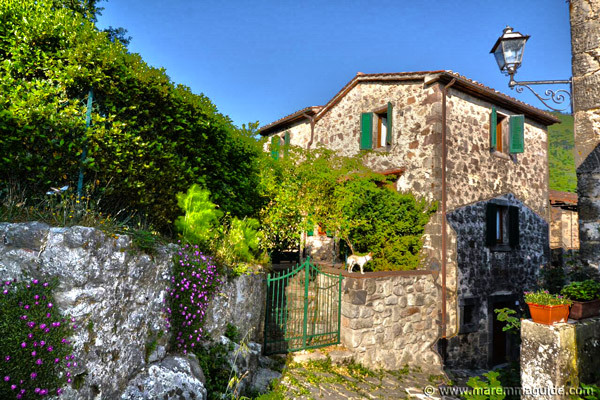 These ancient farmhouses, villas and towers could be yours to dream in if you have the stamina to face the paperwork required and the funds to see through the unexpected: for there is always the unexpected in Italy! If my pick of properties above has left you hankering to look at more, right now. 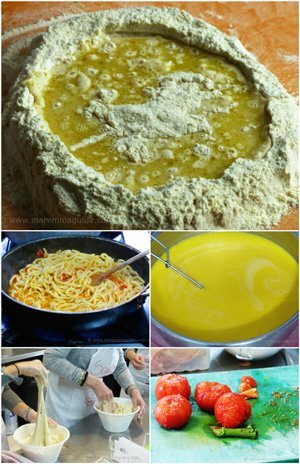 Then this link will take you to the website Tuscanary. 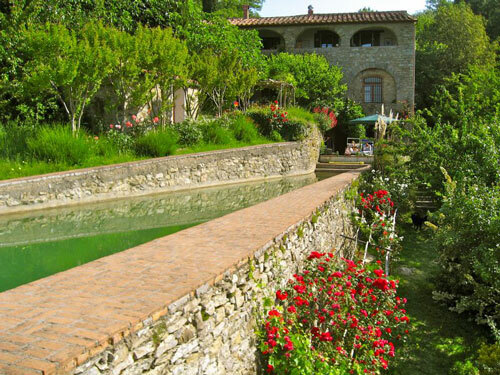 Full of houses on sale in Tuscany for every budget. All specially selected because they offer something special. Whether that be a location with a view that will blow your mind. A taste of Tuscany past. Or, that they need someone special. If you have already done some searching and (sort of) know what kind of property you are looking for, and your budget. Then I know the professionals to help you find it. 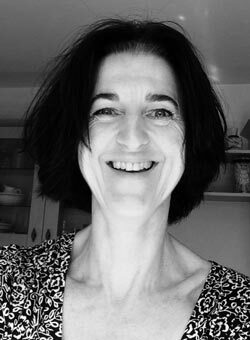 If you would like some help finding the perfect property in Maremma for you, I know the best hands to help. Describe what you are looking for in the contact form below and it will put you straight in touch with the only real estate agents that I personally recommend: the husband and wife team of Rita Renzi and Riccardo Giuntini of the Tuscanary real estate agency here in Maremma. 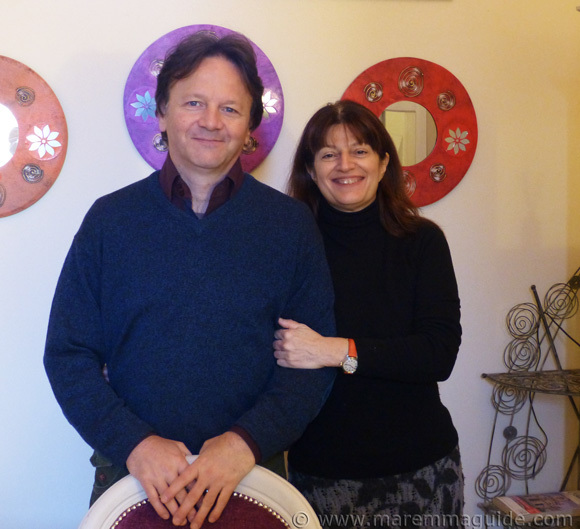 Rita and Riccardo have a passion for beautiful old buildings with character and personality; indeed, their Tuscanary agency was born out of their own experience of searching for a home with a story to tell here in Maremma and restoring it back to life. 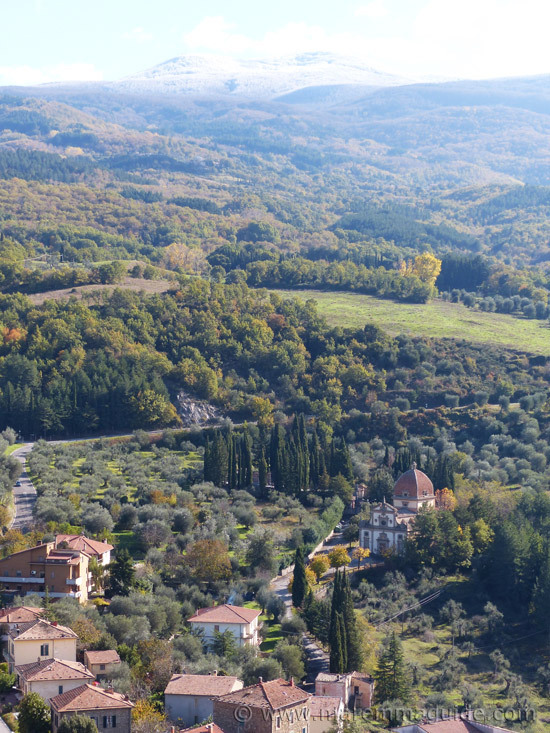 They understand that your search for a property in Tuscany isn't just for four walls and a roof, but to realise your own dream of living here. Although you will see "vendesi" - for sale signs - as you drive through Maremma and explore the villages and hill towns here, most Maremmani people prefer to keep the fact that they have put one of their houses up for sale a private matter and refuse outright to have any public display of the fact posted on their property or published in an "immobiliare" (estate agent) office window. I know, logic would have it that that isn't conducive to getting a property sold quickly, but that is how it is done here. Added to which, if you are looking for something in particular, chances are the one that would suit you best isn't actually on the market. Yet. But, the right contact will know that the owner has been thinking for twenty years or so of selling. And if the question is asked in the right way. (Never over the telephone!) By someone they know. And if they can get to see this "stranieri" (foreigner) that is looking and "vet" them as suitable! Then they could be convinced to part with it. For the right amount of money, of course! Describe the kind of property you are looking for; the essentials and the "would likes" as well. And, importantly, your maximum budget. I consent to you forwarding my information to Rita & Riccardo at Tuscanary only for the purpose of my enquiry about a property/their services.